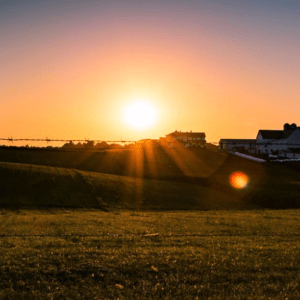 Amish Christmas Memories – Grab It While You Can! Vannetta Chapman has established quite a name for herself in the Christian fiction genre (look for my interview with Chapman – coming soon!) One of my favorites is Chapman’s’ first book, A Simple Amish Christmas. So I was thrilled to have the opportunity to read her latest Christmas release, Amish Christmas Memories. Grab it while you can! Amish Christmas Memories tells the story of Caleb Wittmer, an Amish bachelor who is committed to the tried and true traditional ways of the Amish. He definitely does NOT like change. When Caleb encounters an Amish woman in a bright blue dress (the horror! ), without her prayer kapp <gasp!>, Caleb’s world is turned upside down. “Rachel” doesn’t know where she is or who she is. She DOES know that Caleb does not approve of her. Can anyone solve the mystery known as Rachel? I was given Amish Christmas Memories in exchange for my honest review. The characters are well-developed. I definitely wanted to give Caleb a kick in the pants, and Rachel (memories or not!) is someone that I would like to know in real life. 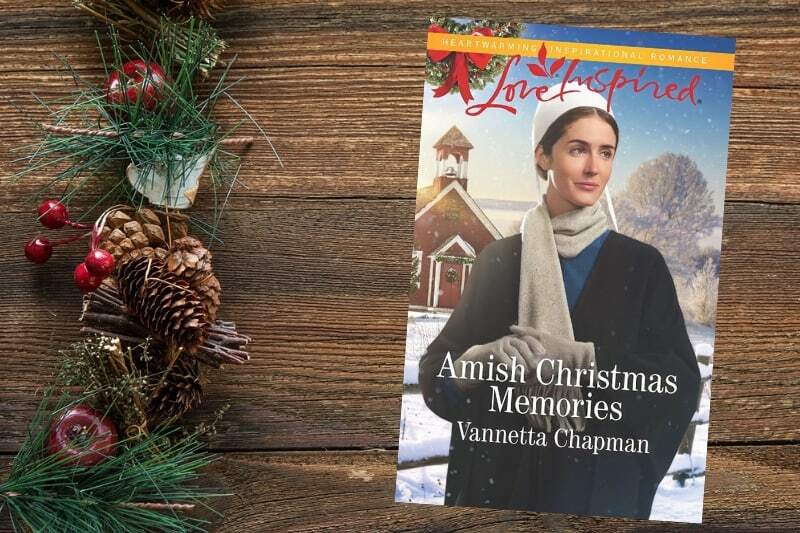 A Simple Amish Christmas may still be my favorite Christmas Vannetta Chapman novel, but Amish Christmas Memories comes in at a close second. I love the size of the Love Inspired novels – you can just put it in your purse and take it with you, and Amish Christmas Memories is the perfect story to take along!